It’s 2016 and whether we like it or not we are a society obsessed with technology, obsessed with keeping a record of everything we do. Obsessed with taking photos and sharing them on social media. It’s like if we didn’t take a photo- it didn’t happen. Whether it’s an image of a nice view, our meals, or simply a selfie, everywhere we look there are people capturing an image of something. Nowadays, anyone can take a magical shot with the ease of a smartphone, no fancy camera equipment needed in sight. And whilst, I believe that perhaps we should live in the moment more, the fact remains we are living in the digital era. The technology we have at our feet allows us to capture beautiful images of the world we live in. And with the applications now available, the opportunities to do something with our prints are endless. So why waste the shots we take? Why not turn your iPhone shots into art? We’ve come up with some fantastic ideas below on what to do with your favourite images instead of them going to waste in your camera roll. Amazing scenic images of the beach, or the mountains, or of a gorgeous sunrise or sunset make beautiful wall art for your home. Turn your favourite shots into canvas prints as an easy DIY project to decorate your home. It’s cost-effective, it’s easy and it’s extra special to display in your home because you captured the shot yourself. 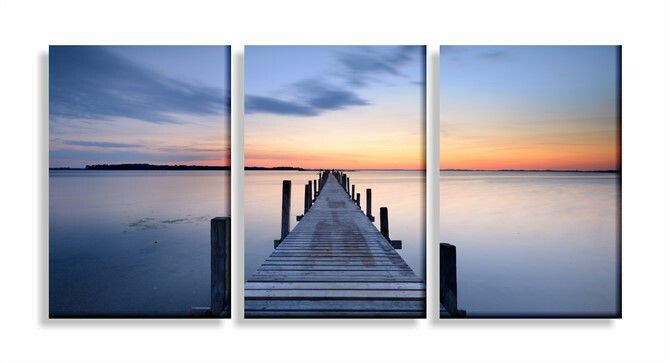 Spread your image out over three different canvas prints for extra effect. For those of us obsessed with Instagram (and who isn’t really) why not turn your Instagram photo’s into a gorgeous photo book? Even better if you use shots with the same filter to keep it all uniform and elegant. Often our Instagram pictures are our most arty shots. Keep it simple and clean with no captions or comments – let your best shots speak for themselves. Display in a book at your home or office. What better place for a photo collage than where your photography skills began? Your phone! 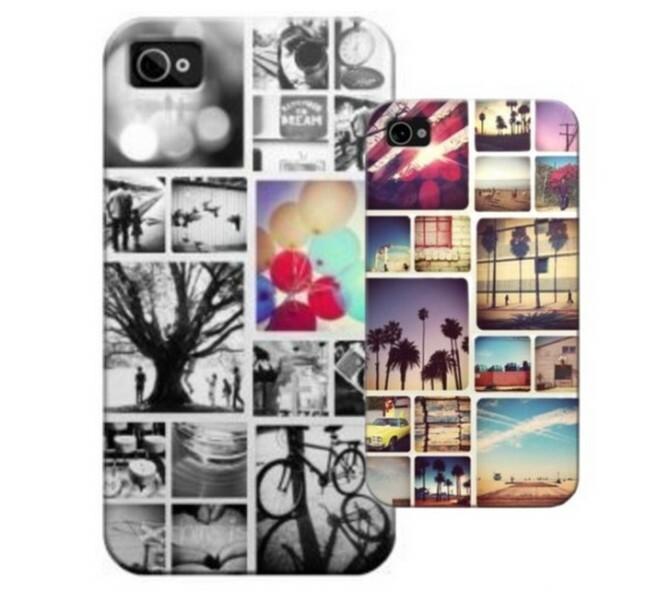 By creating a one of a kind custom made phone cover you can showcase a collage of your favourite pictures and take them with you everywhere you go. It’s unique, quirky and fun and no-one in the world will have the same case as you. Why buy cushions or pillows with stock images of random people you don’t know, or prints you’ve seen a million times before? How cool would it be to cuddle up to your favourite image of your grandma, your puppy or your niece instead? 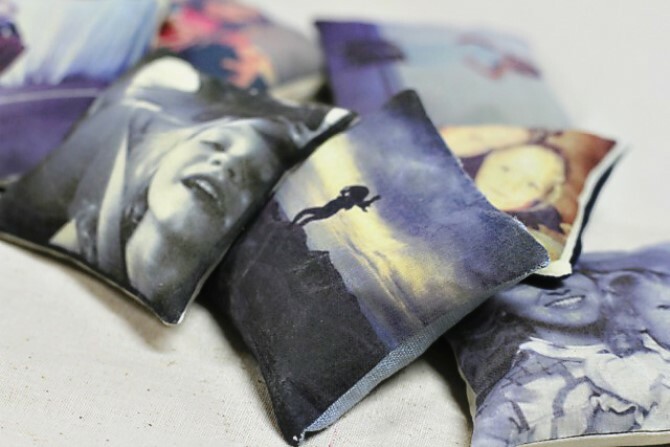 Liven up your living room with customised throw cushions and pillows made with your very own images instead. Do you consider yourself a bit of a wine connoisseur? Or know someone that is? A great way to personalise your own collection of wine or to make a unique gift for someone special in your life is to create your very own label using an image you’ve taken yourself. 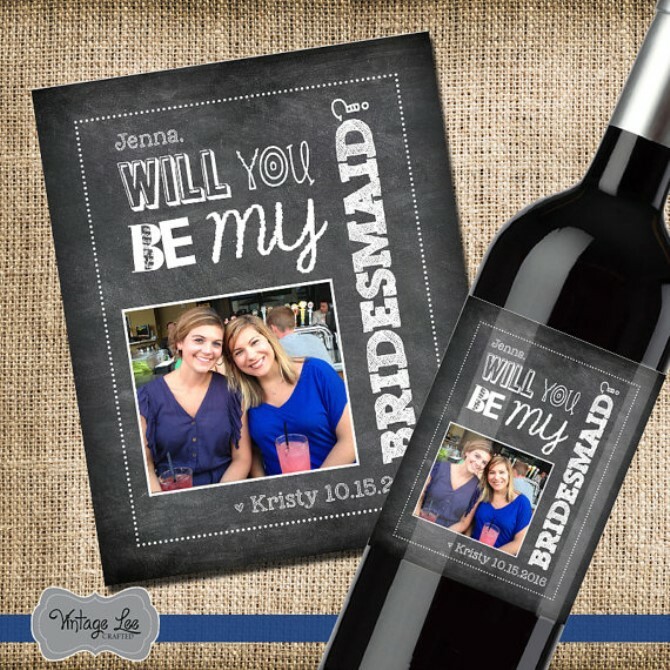 Wine bottles with customised labels make amazing presents for an engagement, wedding, christening or even a promotion, or is simply a great way to impress your guests at a dinner party at home. Bored of the same old t-shirts in the market place? Sick of showing up somewhere and every second person is practically all wearing the same thing? Customising your very own t-shirt is a great way to stand out from the crowd and showcase your own individuality. It’s also a unique way to do something different with one of the favourite images you’ve taken. If anything else, it’s a conversation starter. Update your wardrobe with customised t-shirts or create some for a one-off event like a bucks or hens party or a sporting team function. Either way, you’ll definitely be standing out from the crowd wearing your favourite shot instead of it hiding in your camera roll.